By Stephen Judd Yesterday, my father celebrated his 91st birthday. We are so thankful that he is in good health, both physically and mentally, and continues to live an active, fulfilling life. We are so blessed! The Scripture admonishes us to "give honor to whom honor is due." Too often, we wait until our esteemed elders and loved ones have passed on to their eternal reward to give appropriate and deserved tribute to their lasting legacies. In my opinion, we shouldn't wait until they are no longer with us. Why not acknowledge their significant contributions to society and the advancement of the Kingdom, while they are still able to hear our expressions of gratitude and appreciation? My father, Edwin Judd, was never one to seek position or desire to be in the limelight, and yet his life and ministry has impacted the work of the Lord and influenced untold numbers. He is an authentic Christian and has lived a life of integrity. When he was informed that he was going to be inducted into the UPCI Order of the Faith a couple of years ago, he was shocked and said that he didn't feel that he was deserving of such honor. He truly has been a servant leader, often working backstage to encourage others and promote the cause of Christ. Yesterday, I posted the following on Facebook: "I was just asked how long my father has been in the ministry. [Today's his 91st birthday!] The answer: 67+ years. 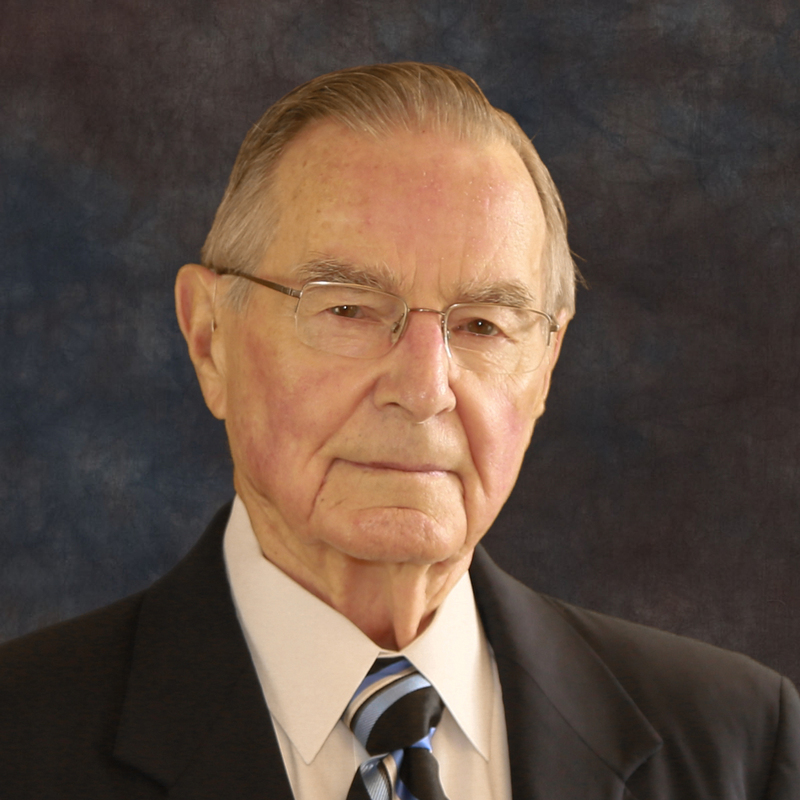 He has served on the Global Missions Board for 51 yrs. Was the 1st Regional Director over Latin America, and served as General Global Missions Secretary for 20 years. Introduced Faith Promise & Partners in Missions to UPCI. Planted two churches in Oregon and Mississippi. Served as Academic Dean at Pentecostal Bible Institute and President of Conquerors Bible College. Wrote the entire Sunday School Adult Teacher’s Manual for many years (without pay). Was inducted into the UPCI Order of the Faith in 2012. Still very active on a daily basis in the Administration of Tupelo Children’s Mansion, responsible for employment applications processing, payroll and monthly budgeting assistance. One of the greatest Bible Teachers of the Apostolic movement. An avid St. Louis Cardinals fan. Stays busy on his MacBook Pro, iPad and iPhone. Reads a lot. Mows the yard. Fixes stuff. Supervises (LOL). Still golfing, and with a little work on his putting, would shoot his age." Happy birthday, Pappaw! We love and appreciate you!